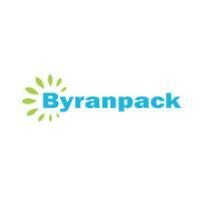 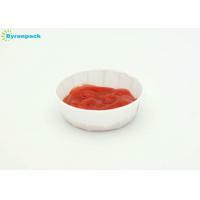 Material is Biodegradable and degradable. 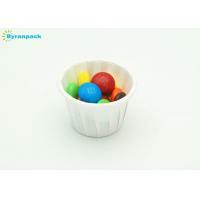 Made of 80gsm white pure wood virgin pulp paper usually. 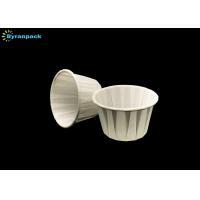 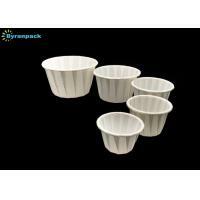 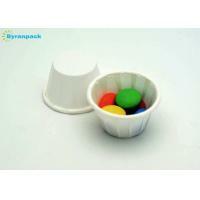 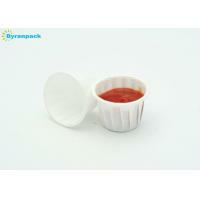 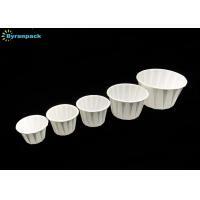 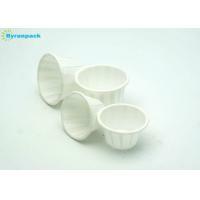 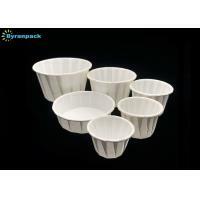 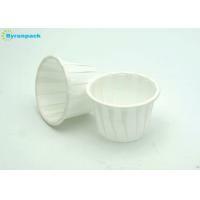 It can be used as portion cup, sauce cup and medicine cup. 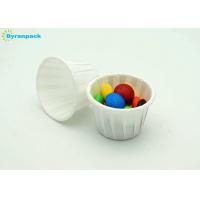 Multiple color and multiple size, any questions, pls fell free to contact us.